Doctor Who fans finally have their chance to see Daleks and Time Lords on the big screen. Australian viewers should set their TARDIS for November 24 as cinemas all over the cosmos are celebrating 50 years of a fantastic British-science-fiction institution—in 3D! This feature-length special is written by current showrunner Steven Moffat and is directed by film veteran Nick Hurran. 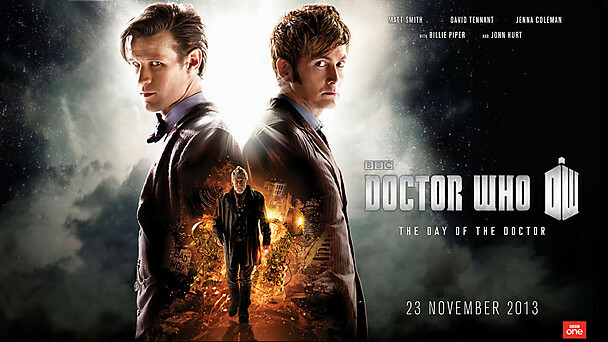 Join the eleventh Doctor (Matt Smith) and the impossible girl, Clara, (Jenna-Louise Coleman) as they embark on an exciting adventure that the Doctor has been running from his entire life/lives. Back by popular demand: Rose (Billie Piper) and the tenth Doctor (David Tennant) reprise their roles. 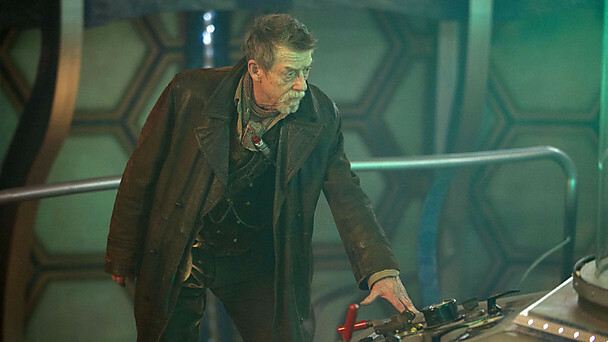 Also, John Hurt guest stars as an unknown incarnation of the Doctor. Cinemas all over are already selling out. Secure your seat before it is too late! If the wait is unbearable you could read a novel, listen to an audio drama or watch some classic episodes. Why? Doctor Who on the big screen! Ugh, why does it have to be Rose? Donna's never coming back, is she?